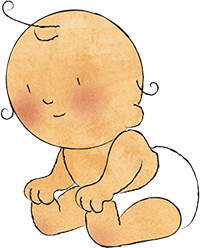 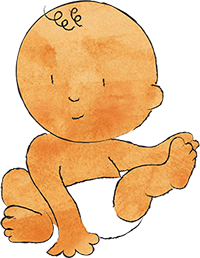 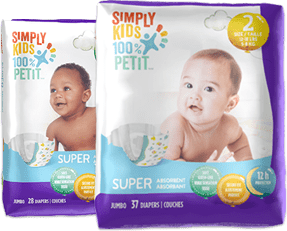 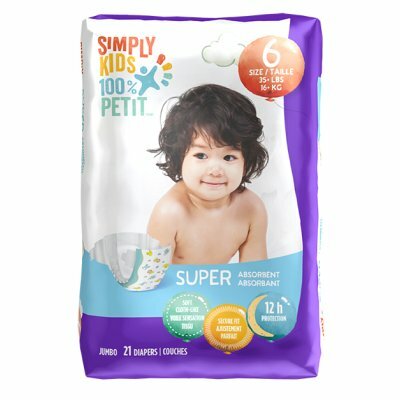 Simply Kids<sup>®</sup> disposable baby diapers keep your child dry, comfortable and provide you with leakage protection. 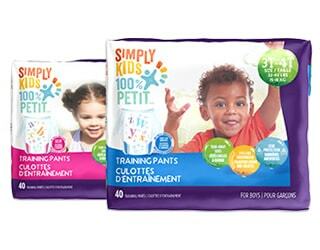 Simply Kids® Diapers offer up to 12 hours of leakage protection and locks that wetness away for a dry bottom. 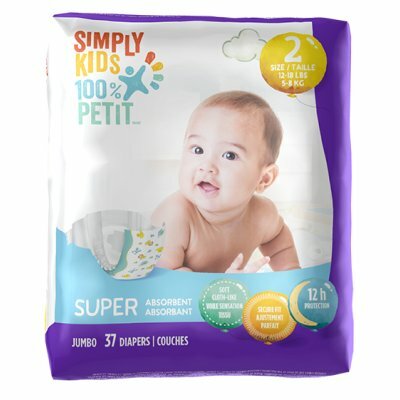 Simply Kids<sup>®</sup> baby toiletries are dermatologist tested, hypo-allergenic and paraben free. 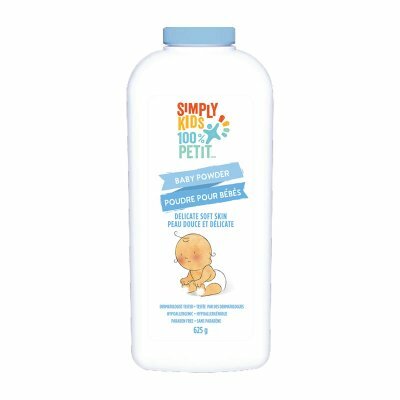 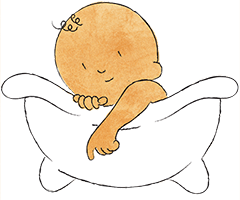 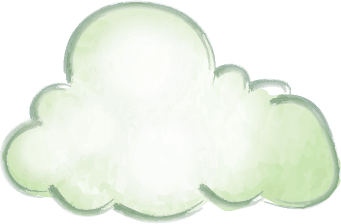 PH balanced formulas keep baby's skin clean and fresh. 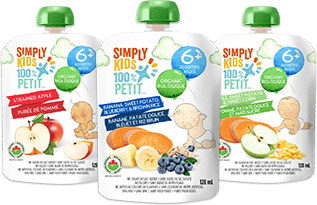 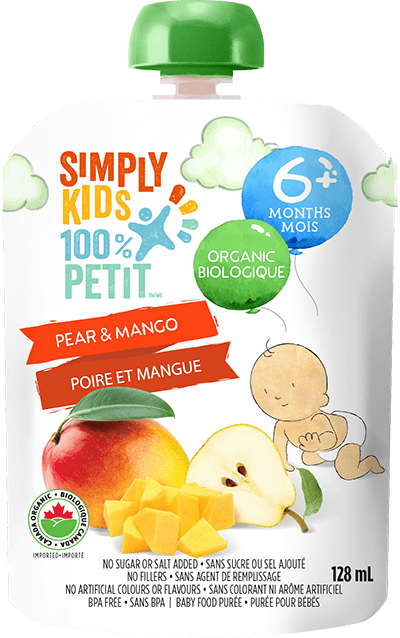 Our Simply Kids® baby purée in new trendy pouches is all the rage! 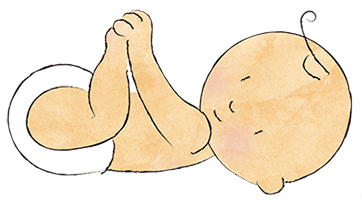 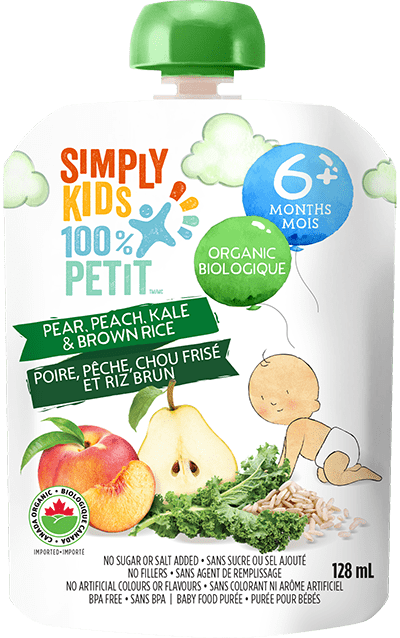 Growing babies need healthy and delicious food in their tummies. 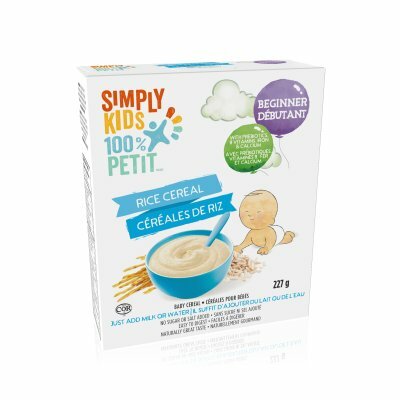 Every ingredient and recipe, has been carefully selected to ensure that even the pickiest eaters will be satisfied. 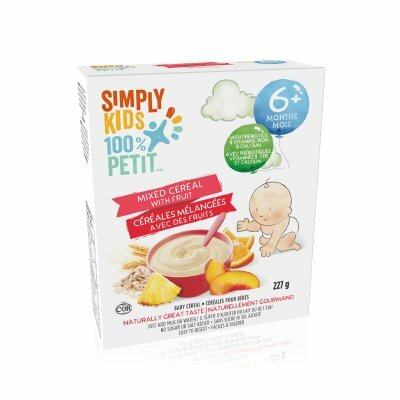 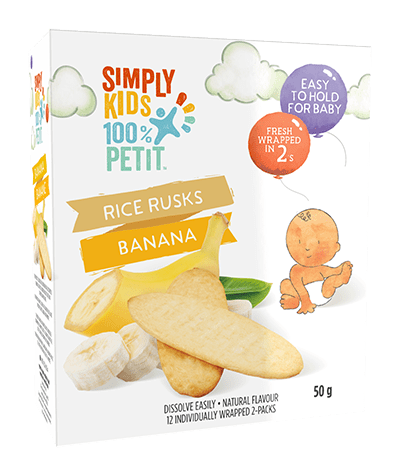 When your baby is ready for its first solid food, our Simply Kids<sup><sup>®</sup></sup> rice rusks is the ideal snack, they are easy to hold and they melt in your baby's mouth. 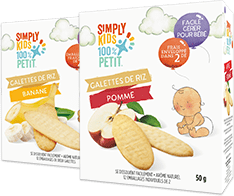 The rice rusks are packed in twos and sealed in freshness packs for on-the-go parents. 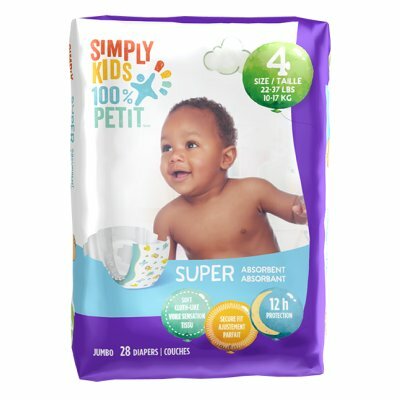 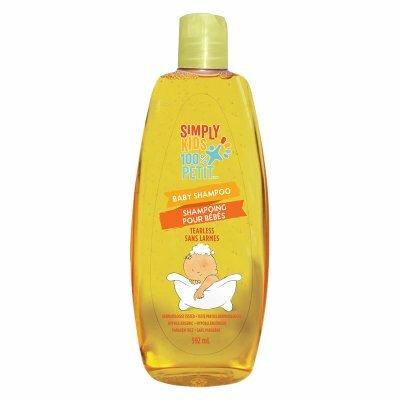 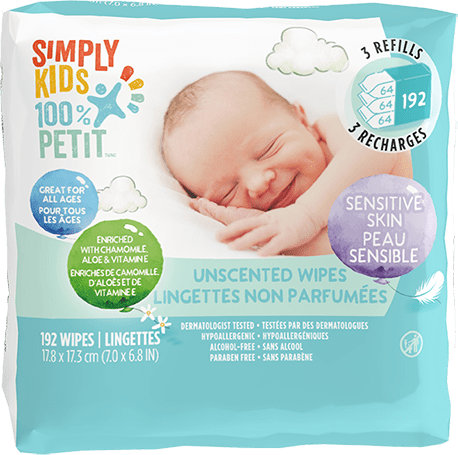 Simply Kids® baby wipe offerings are alcohol-free so they are gentle on baby’s delicate skin. 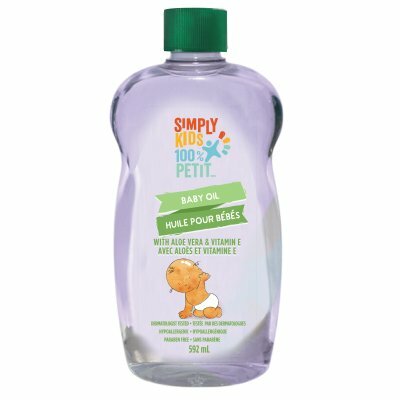 Our mild, cleansing lotion contains Aloe and Vitamin E to help moisturize. 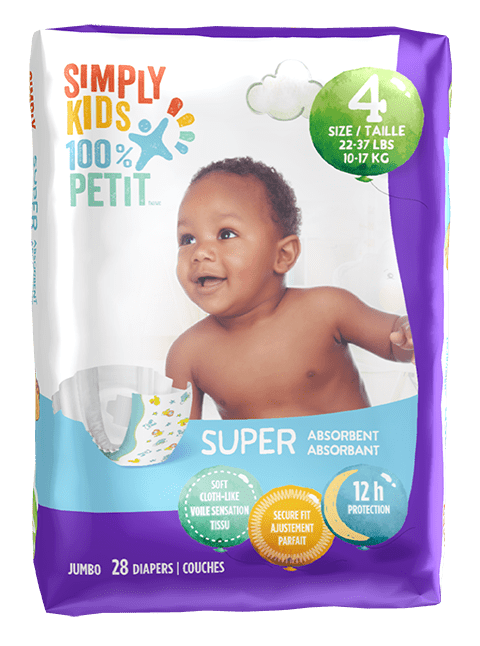 Great for many uses beyond cleaning your baby’s bottom. 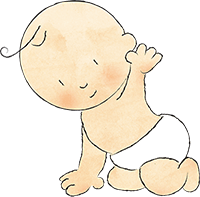 The smart choice for your family. 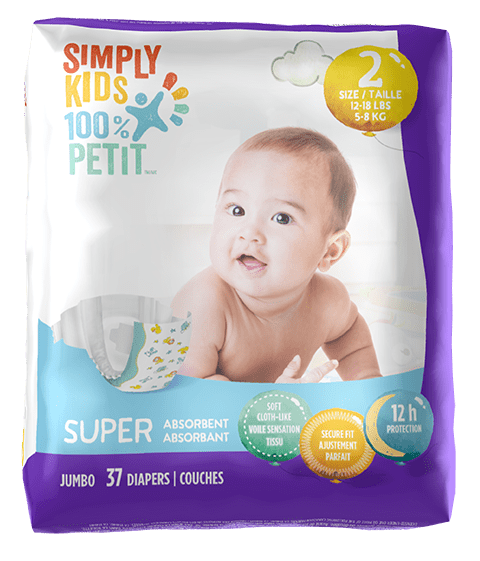 All the best essentials for raising your children. 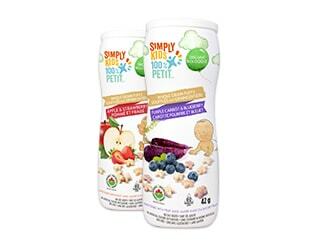 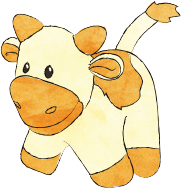 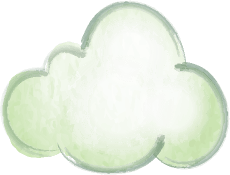 We have worked really hard to create all the right products that you and your children will love. 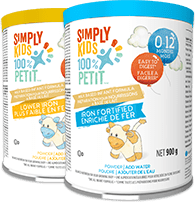 We know that every penny counts when you are raising children, and you never want to comprise on quality. 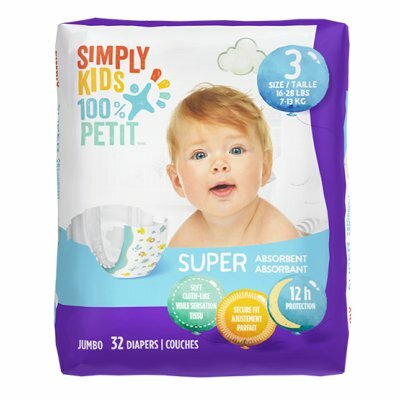 Simply put, we bring you the best quality products for the best price, so you can get the most out of life. 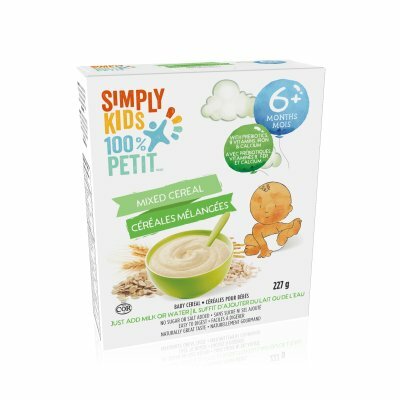 Simply the best for you and your kids.